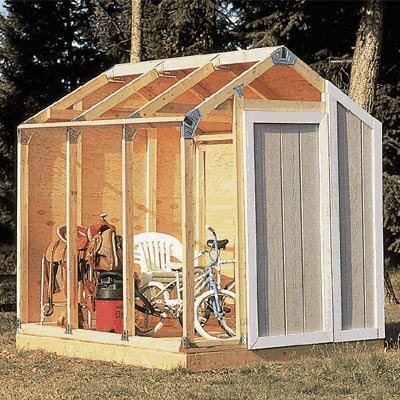 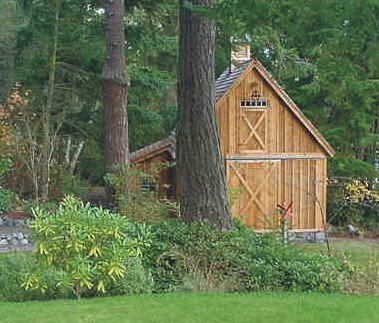 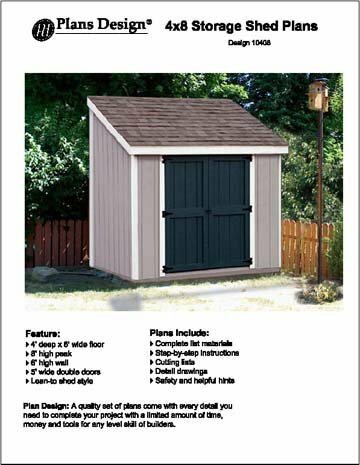 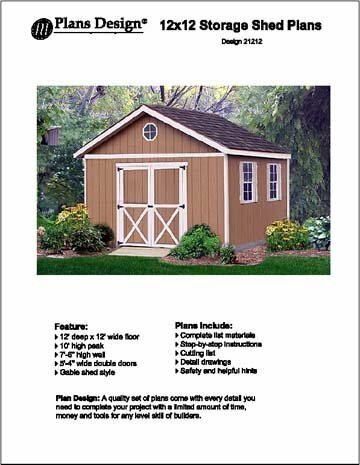 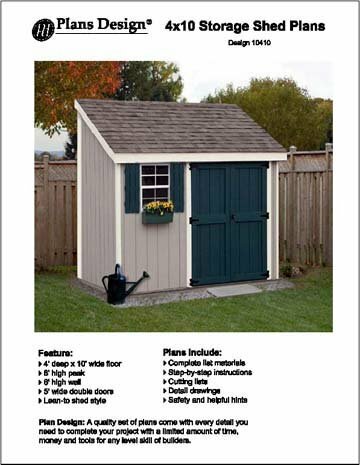 An affordable high quality set of plans how to build storage shed with a limited amount of time, tools and money for any level skill of builders. 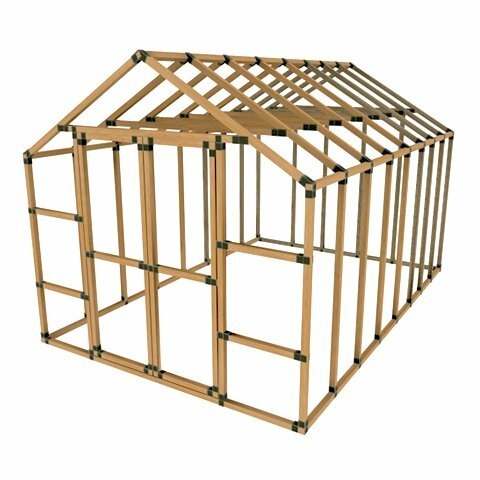 Plans are original professional design generated directly from Auto-Cad include complete material list, detail layout diagrams and easy follow step-by-step instructions so that anyone can understand what needs to be done. 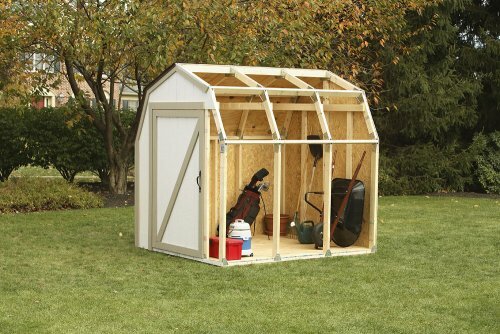 Build our shed not only save you money; they enhance the value of your property as well, while solving many storage challenges.